Very eclectic in terms of theme, Astro Cat is yet another slot machine by Lightning Box that offers 1296 ways to win and a sweet array of lucrative features. At first glance, the slot might seem a bit too complicated, as you will find Hello Kitty alike cat, motives from Japanese anime and Oriental culture and on top of that there are 8 columns, but only 5 reels. 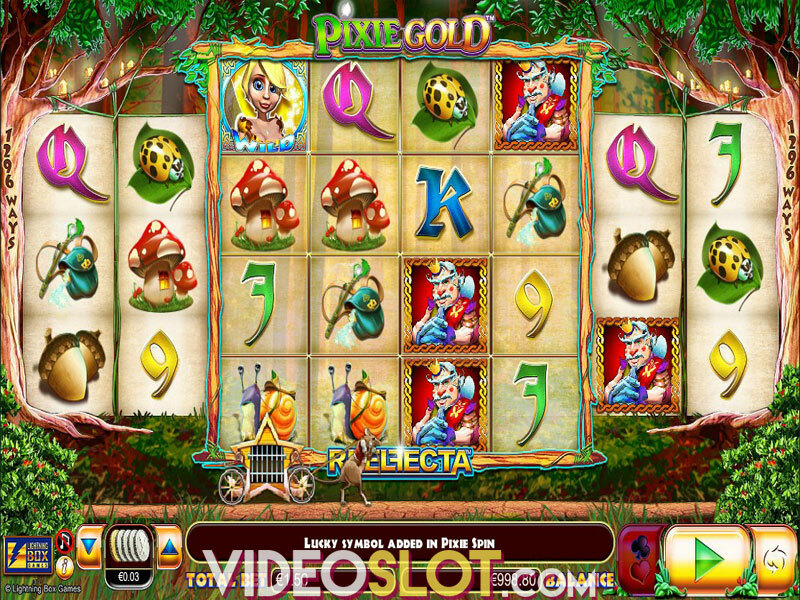 If you have ever played other slots by the provider, like Pixie Gold, then you are familiar with Reelfecta element, where four middle reels with 16 positions act like one reel, but offer chances for multiple wins. In fact, it’s not that complicated as it seems, so take a few minutes to read the review and get to know this golden kitty better. So, to recap, Astro Cat video slot comes with 5 reels and 1296 ways to win. It is available at $0.50 per spin, with coin size ranging between $0.01 to $10 and max bet of $500. As in most slots, Autoplay option is included and provides up to 100 spins without interruption with the selected betting amount. Besides desktops and laptops, Lightning Box product is also available for playing on all mobile and tablet devices, as it is fully mobile-optimized. Get ready to reel in big wins, as the slot comes with Wild, Scatter, Free Spins and Reelfecta element that is responsible for most of the wins in the base game. 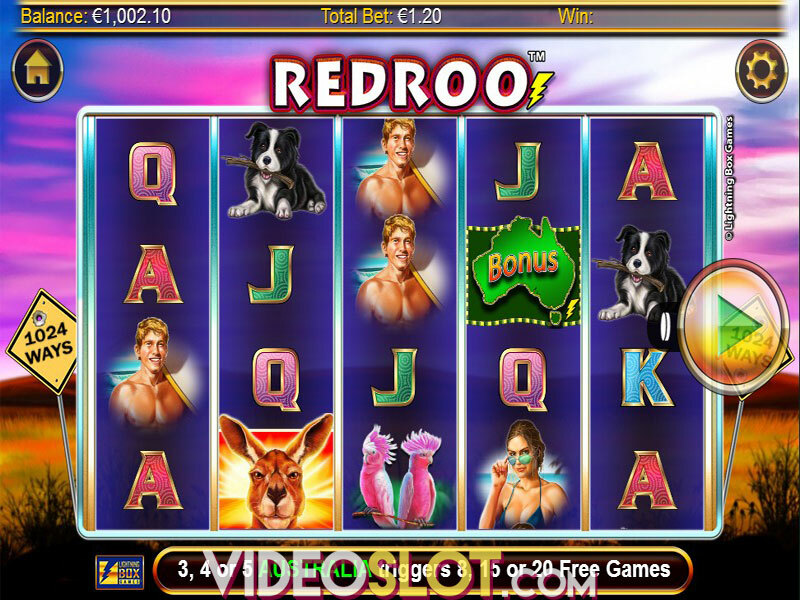 Wild is the cat herself with the power to link up with all other symbols except Scatter to form winning combos and can be seen only on reels 3 and 4. Scatter is to thank to for the real fun, as it’ll trigger free spins and appears only on outer positions of Reelfecta. Should you land 5 or more firework bonus symbols (Scatters), you’ll get up to 12 free spins with locked Wilds. Starting from the top left corner of Reelfecta on each spin one Wild will appear, until it covers all 16 positions, or until you land poison instead, which will end the feature and multiply the wins by x2. If you manage to complete all 16 positions though, the 13th spin would be Mega spin with the middle reel fully stacked with Wilds – just amazing! Astro Cat slot machine offers one more feature that is often seen among the providers – Gamble feature. If you feel like your prize isn’t big enough and you wish to double it, or even quadruple, you can do it thanks to Gamble feature. All you have to do is to guess the color or the suit of the card that's about to be revealed. Easy, isn’t it? So, what do you think, would you give it a chance? We say thumbs up to the Lightning Box product, as the fun level is above average, even though we had to wait a while until hitting a feature. You’ll have to be patient and lose some cash until you hit Mega Spin, but once you do, the coins will keep dropping and if you have the guts to gamble it – boom, life-changing amount is yours! Where to Play Astro Cat?